The Flow Swing is designed to create a dynamic water flow in any aquarium— helping eliminate “dead spots”. The motor in the Flow Swing continuously moves the diffuser from side-to-side, changing the direction of the filtered water. The speed at which the diffuser moves from left-to-right is about 5 seconds, where-as the right-to-left motion is about 10 seconds. This variance creates wave-type currents which helps sweep away excess detritus and waste products. The inlet on the Flow Swing is adjustable by either using the included PVC adapter or the hose barb fitting—making it easy to connect to the return water line from the aquarium filter. The Flow Swing is held in place in the aquarium with a specially designed Tank Mount. The mount features hinged suction cups that can accommodate placement on a flat surface all the way up to a 90° angled surface. If the return line is fixed, the Flow Swing can also hang in the aquarium. 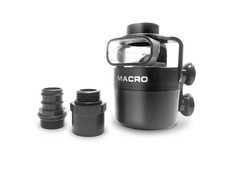 1/2-Inch (660366) Includes 1/2" PVC Slip Adapter, 5/8" Hose Barb Adapter, Tank Mount Bracket, 3/4-Inch (660367) Includes 3/4" PVC Slip Adapter, 3/4" Hose Barb Adapter, Tank Mount Bracket, 1-Inch (660368). 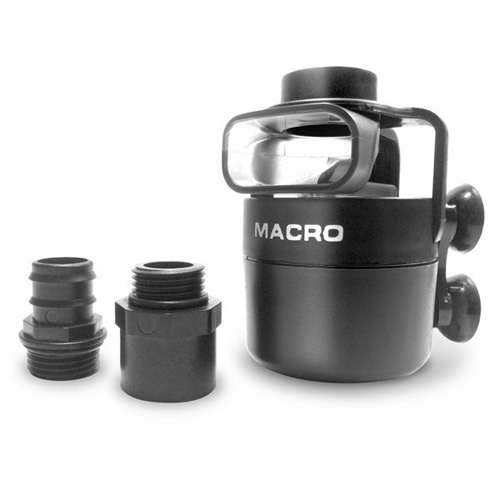 The 1/2" and 3/4" models are supplied with a black SLIP PVC fitting that threads into the diffuser, making connection to PVC plumbing easy.Also included is a barb fitting for hose connections. The 1" model is designed to be connected directly to 1" rigid PVC pipe. 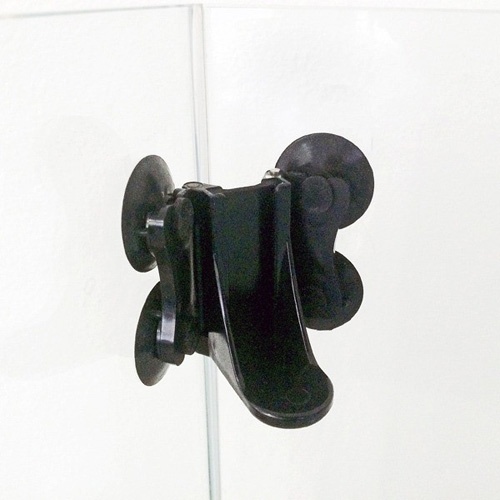 Four strong 1” Suction Cups with adjustable bracket (not included on 1" model) means the diffuser can be attached to a flat surface up to a 90° bend. 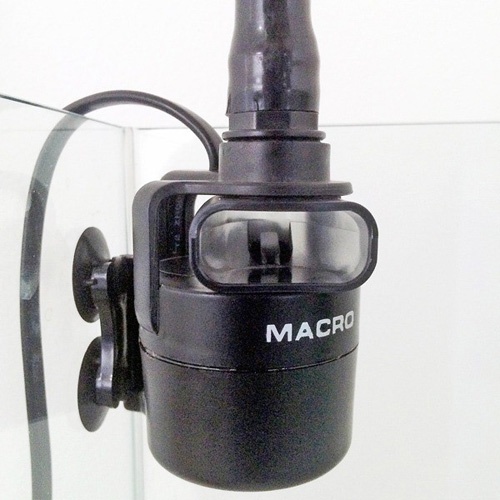 The 100° oscillating capability helps eliminate “dead spots” in the aquarium. The automatically changing side-to-side sweeps create natural waves, stimulating growth and carrying nutrients to corals and plants. The completely sealed submersible motor provides quiet, maintenance-free operation.